DGW PLUMBING handles residential plumbing maintenance services on Surf Coast. Call us for an obligation free quote and advice for any of your plumbing needs. 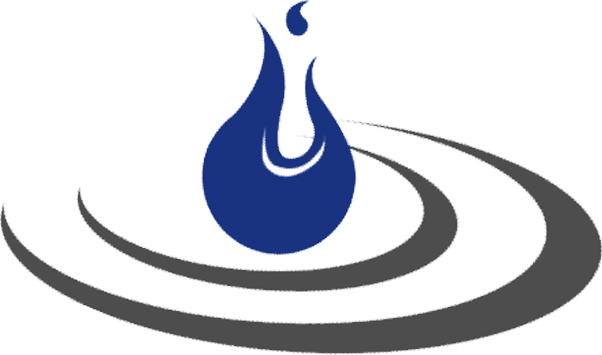 DGW PLUMBING offers quality plumbing services to our clients in Surf Coast and the surrounding areas. 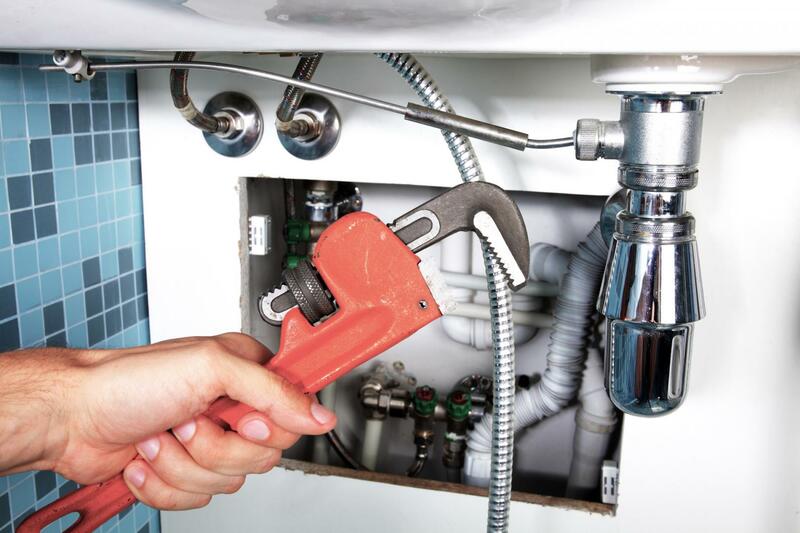 Our plumbers can deal with any plumbing issue, such as sewer blockages or leaking hot water units. 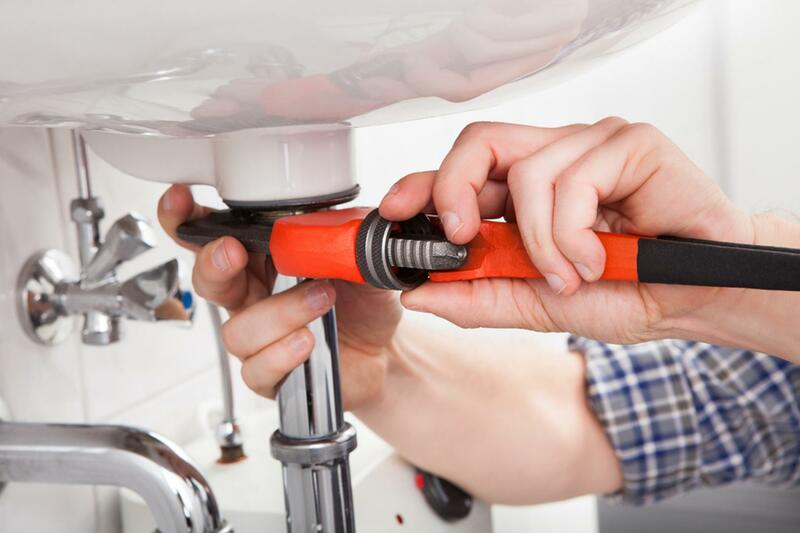 With a high level of expertise and workmanship, we are the solution to all your residential plumbing issues. Call us to organise a free quote or advice on your next plumbing project. DGW PLUMBING provides effective plumbing services for residential clients in Torquay, Jan Juc, Breamlea, Anglesea, Aireys Inlet & surrounding areas. Reliable service is just a phone call away.